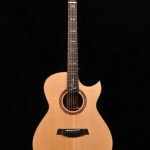 Fortenbery Guitars is currently offering three body designs. 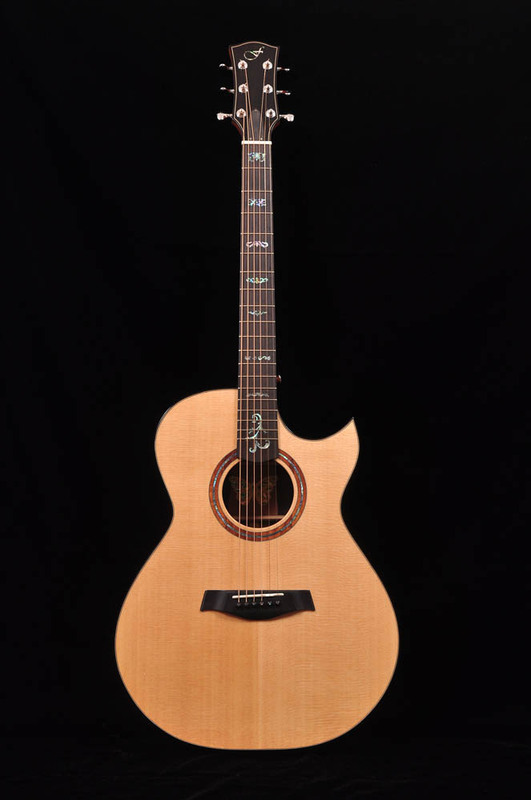 All are proprietary designs, and all are available in 12,13 or 14 fret models. 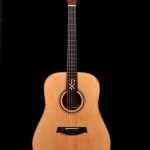 The Genesis and Exodus models are available with or without cutaway. The Revelation model is not available in a cutaway version. 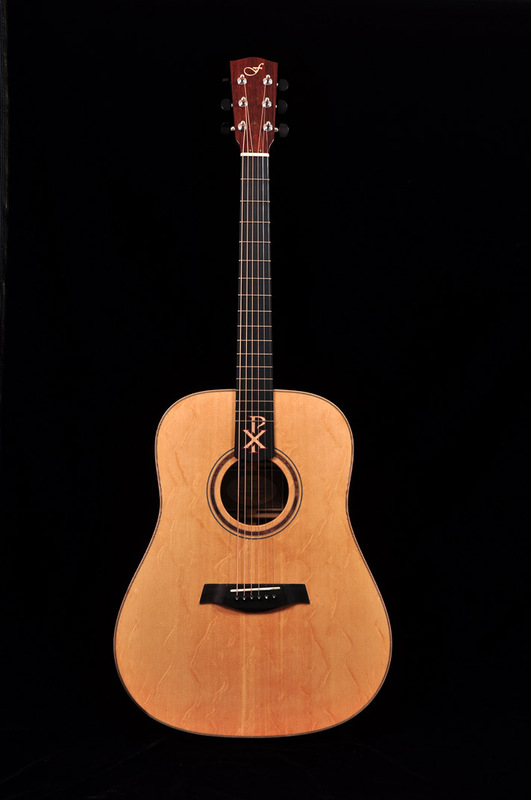 This adaptation of the popular dreadnought design features a slightly larger lower bout that the Martin or Gibson dreadnoughts. We’ve gone to great lengths to retain the punch and power you expect in a dreadnought, but you’ll be surprised at the depth and clarity. All the bang – without the boom. The Exodus Model is designed for the fingerstyle player, although many strummers find it the perfect combination of clarity and balance. These attributes make this a great multi-purpose guitar for all but the diehard bluegrassers and flatpickers. Similar to an OM, but larger on all dimensions … and not just the physical dimensions…also larger in terms of volume, depth of tone and clarity. This guitar is extremely well balanced for recording. You’ll wonder why every company doesn’t build the Exodus Model.